I will be honest, I had NO IDEA Petra even existed. History Major fail over here. But when we found out we were going to Jordan, the research began! 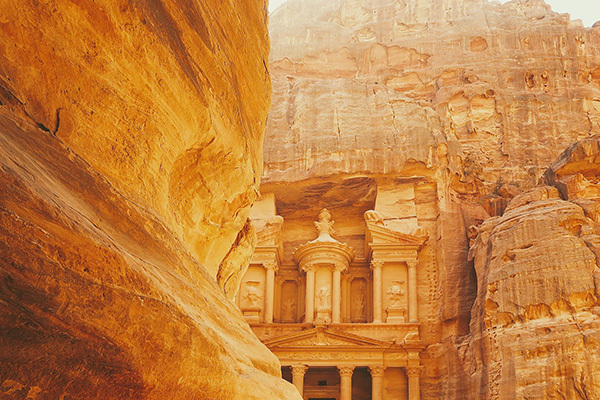 The rose coloured, rock-cut capital city of the Nabataens is Jordan’s biggest tourist draw, with over half a million visitors walking the Siq to experience the entrance to this ancient city. 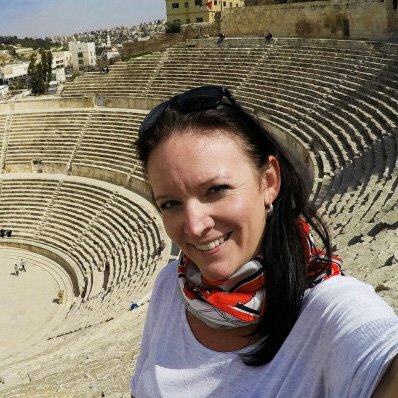 Read more about our visit to Petra with Kids in my article for Canadian Traveller Magazine: Exploring Petra with Kids – Let their Imagination Recreate its Ancient Past. When most people think of the Middle East they think it’s full of conflict—–but that is just not true. It is a beautiful place with many amazing cities, ancient architectures, etc. And that’s why I really enjoyed your retelling of your time there, specifically, Petra, because you showed how neat and spectacular it was. Great read—I must visit there someday! Looks like an amazing place to visit, with plenty to explore for both kids and adults. Your pictures are wonderful. This is such an incredible place to bring your kids. I’m dying to take my boys and I’m so glad you took the chance and visited… and fell in love with the place!